Many individuals are keen to recycle, but often use the excuse that they don’t know where to do so. 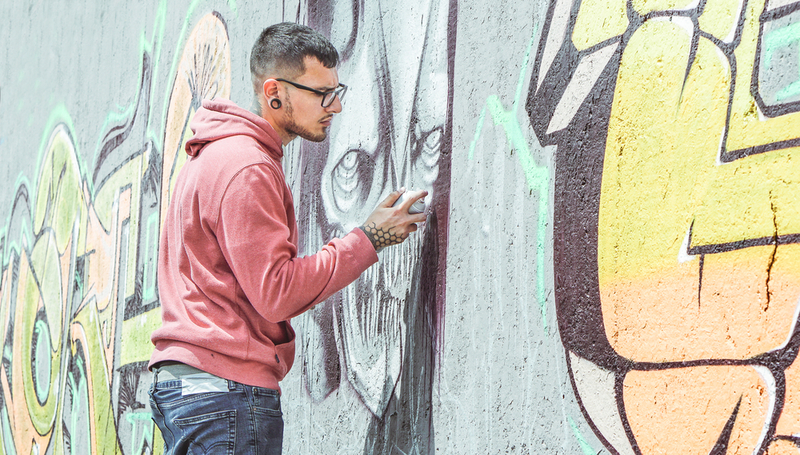 For this reason, The Glass Recycling Company (TGRC) is hosting The TGRC Art for Glass Graffiti Competition to draw Jozi residents’ attention to our numerous glass recycling banks. Through colourful and unique paintwork, the company hopes to entice residents to find and fill their local glass bank with their recyclable glass bottles and jars. 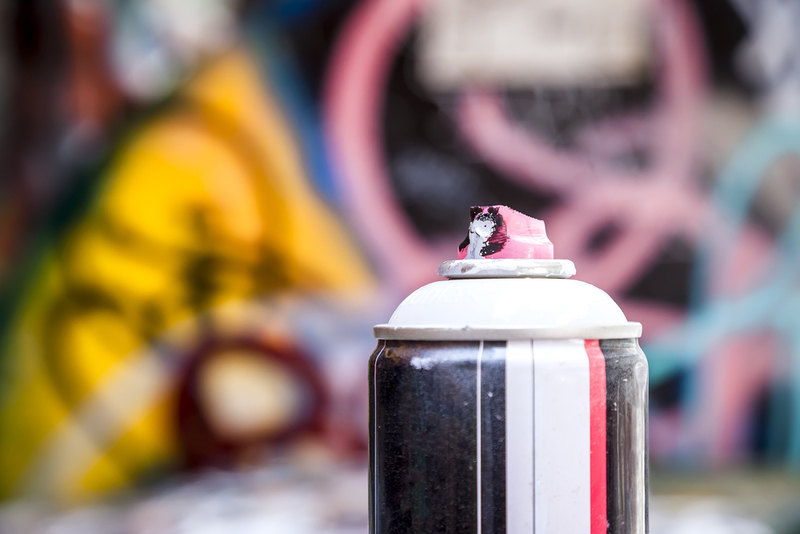 This competition is open to all eco-savvy graffiti artists, who are able to submit examples of their art for this graffiti artist campaign, and by so doing, stand a chance to paint two of TGRC’s glass banks in Johannesburg. There will be six funky glass banks scattered around the city for residents to visit, although in total, there are approximately 800 glass banks in the greater Johannesburg area alone. The overall aim of this campaign is to create greater awareness of glass recycling within local communities and get South Africans actively recycling their glass bottles and jars – from wine bottles to mayo jars! “By refreshing a few of our large glass banks with colourful art, they will become more visible, catching the eye of would-be recyclers and will ultimately become the starting point for more conversations on social media around glass recycling,” says TGRC CEO, Shabeer Jhetam. Beyond having your Instagram-worthy artwork immortalised on a glass bank in Joburg, the top three competition entrants will also win amazing prizes, including cash prizes worth R 60 000, with the 1st prize being R30 000, 2nd prize amounting to R20 000 and 3rd prize nabbing the talented entrant a cool R10 000. To enter the Art for Glass competition, scroll down to fill in the entry form and upload some examples of your art. The competition entries will open on Wednesday, 10 April 2019, and will close on Friday, 31 May 2019. Upload images or files displaying your work here.